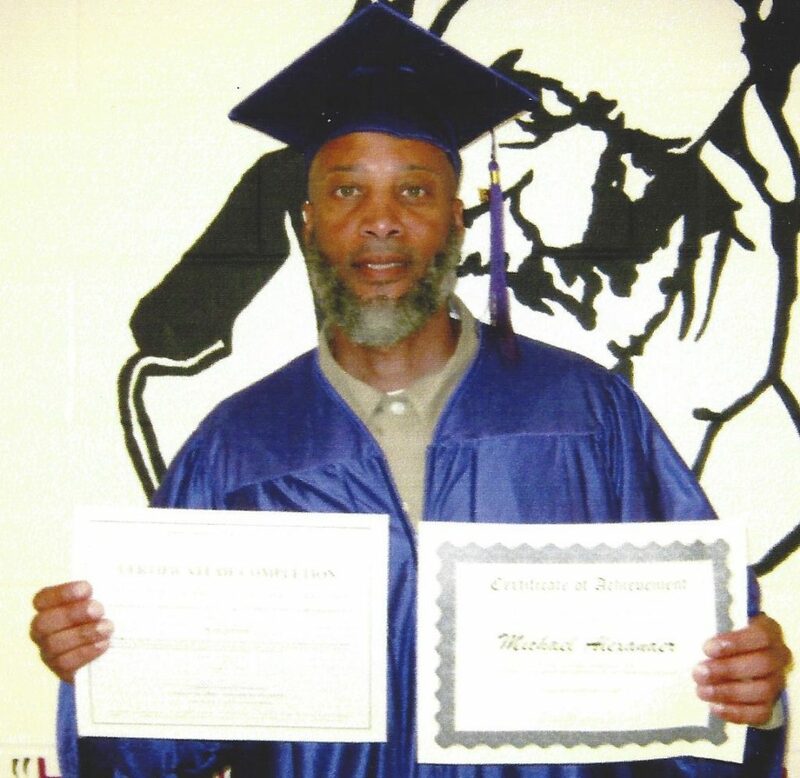 Accomplishments: During my incarceration I have completed over 60 programs offered by the B.O.P., including the 350 hour C.A.S.A.C. (Credentialed Alcohol and Substance Abuse Counselor) Program, which allows me to pursue a career as an Certified Substance Abuse Counselor and I’m also certified by the NFPT (National Federation of Professional Trainers). My youngest son was born after I was locked up so I have never held him or hugged him in the free world. That is a painful thing to live with. the government filed what is known as section 851 prior conviction enhancement, which then raised (doubled) my mandatory minimum sentence from 5 years to 10 years and because of my prior non-violent drug convictions, I was then classified and sentenced under 4B1.1, which is Career Drug Offender, which then raised my sentencing range up from 10 years to 30 years ! I accept full responsibility for my actions that led to my incarceration and when people break the law, we must be punished. I also, agree with President Obama’s speech that he gave in the summer of 2015 to the NAACP, wherein he stated “When people commit drug crimes, they owe a debt to society, but they don’t owe 20 or 30 years of their lives or Life in prison”. Unfortunately I am still in prison after 14 years. I am a non-violent, low level drug offender, without significant ties to large scale criminal organizations, gangs, or cartels. I have no history of violence prior to or during my current term of imprisonment. There is no dispute that I committed a serious offense and I owe a debt to society. I pled guilty and I was sentenced to 22 years and 4 months as a Non-Violent Career Drug Offender. My current offense only carried a 5-year mandatory sentence, but because of my two non-violent drug offenses my sentence was enhanced by 17 years. During my incarceration I knew I had to make a change for the better. So, I chose to rehabilitate myself as best I could to make myself marketable upon my release. At my age (54) I can’t afford to make the same mistakes that I’ve made in the past. Since my incarceration I’ve become an Alternative to Violence (AVP) Facilitator, Suicide Companion, Credentialed Alcohol and Substance Abuse Counselor (C.A..S.A.C.) 2016 Graduate, and I am now 3 college classes (9 credits) away from earning my two year Associates Degree in Liberal Arts through the Second Chance Pell Grant with a 3.9 grade point average. Also, I have completed over fifty Adult Continuation Education (ACE) Courses offered through the B.O.P. 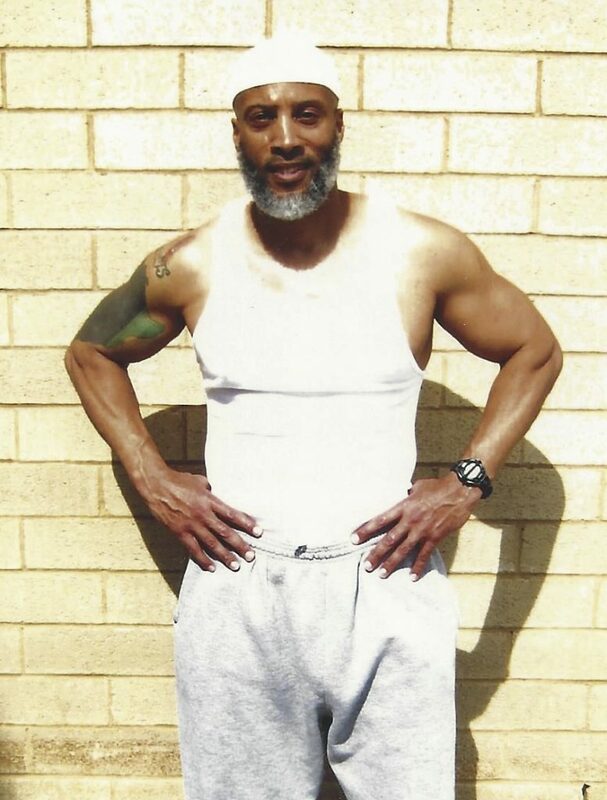 My release would allow me the chance to apply the accomplishments that I’ve made during my incarceration to become a productive member of society. It would also allow me to return to my mother who’s 74 years old, my two sons (32 years old and 13 years old), my daughter (31 years old), and my five grandchildren ages 14, 13, 10, 7 and 3. I continue to fully accept responsibility for my actions. In closing, it is with sincere humility that I ask you, the President of the United States, Donald J. Trump, to grant my petition for clemency. 46 queries in 0.152 seconds.